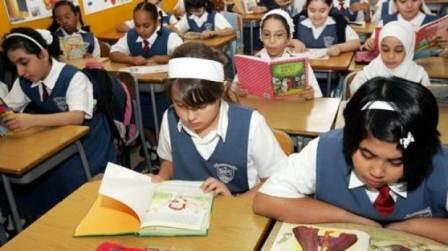 Dubai: The UAE educational authority has banned Emirati pupils from attending private schools with weak or very weak ratings. The Ministry of Education said that it will no longer allow Emiratis to register with 47 underperforming schools across the northern emirates. The ministry also informed parents that they should stop registering their children in these schools, and urged them to look at other educational institutions for the academic year 2018/2019. During a telephone call on the Direct Line programme, broadcast live by Sharjah Radio, His Highness Dr Shaikh Sultan Bin Mohammad Al Qasimi, Supreme Council Member and Ruler of Sharjah, said he is transferring the supervision of private schools in the emirate to a local body comprising international education experts. Dr Shaikh Sultan pointed out that the authority will supervise and improve all aspects of the educational process in private schools in the emirate. “I would like to assure the school owners and parents in Sharjah that we will take good care of your children. We have been working on this projects for the past four to five months, and the necessary steps have been taken in this regard, he added.